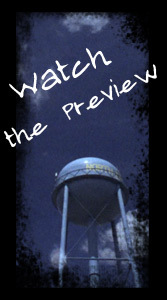 Filmed on location in North Judson Indiana! When Skies are Blue gets its distinct look from North Judson Indiana. Many thanks go out to all the people of North Judson whose kindness and generosity made this film a reality.